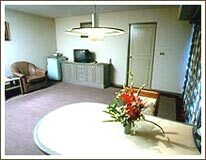 Baiyoke Suite Hotel, the 255 all suites superior class hotel designed to provide the comfort and convenience for the leisure or business travellers, is fully equipped with modern facilities. Each room commands panoramic view of the city below. 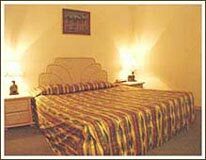 All rooms are Suite Room consisting of one bed room and one living room. 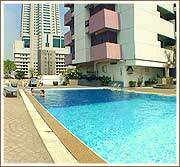 Total area is 55 square meters per suite. 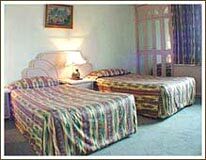 Room configuration: 164 twin bed rooms, 35 double bed rooms, 45 triple bed rooms, and 11 quart rooms.